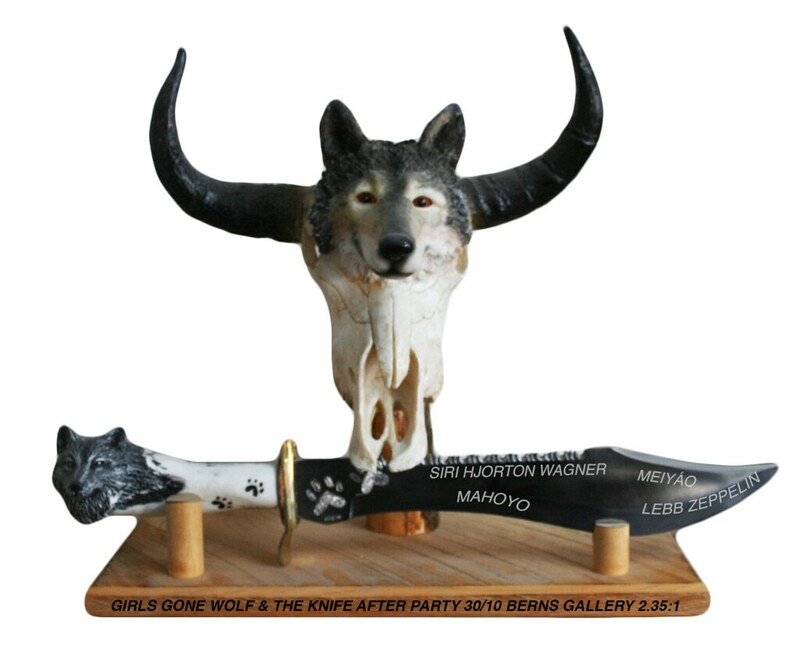 Girls Gone Wolf a club we host together with Siri Hjorton Wagner, Lebb Zeppelin and MeiYáo. 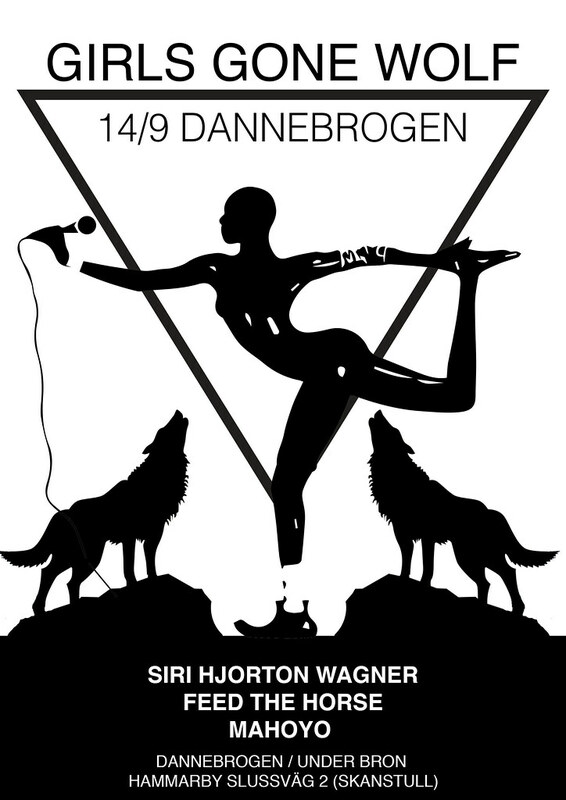 Venues: F12 Terrassen, Södra Teatern, Berns, Trädgården, Under Bron, Från Ö Till A. 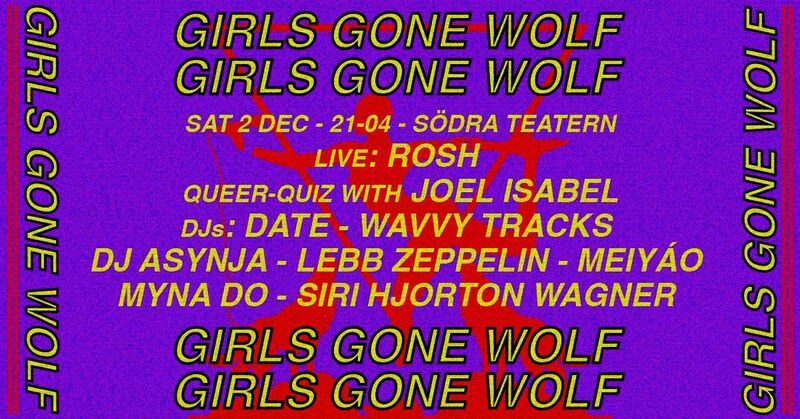 Guest Artist/DJs: Mapei, Cherrie, Robyn, ROSH, Beatrice Eli, Zhala, Silvana Imam, Ayesha Quraishi, Wavvy Tracks, DJ Asynja, Mamarazzi, Feed The Horse, Hanna Kisch, Per.Får.Mens. Graphic Design: MyNa Do, Mahoyo.